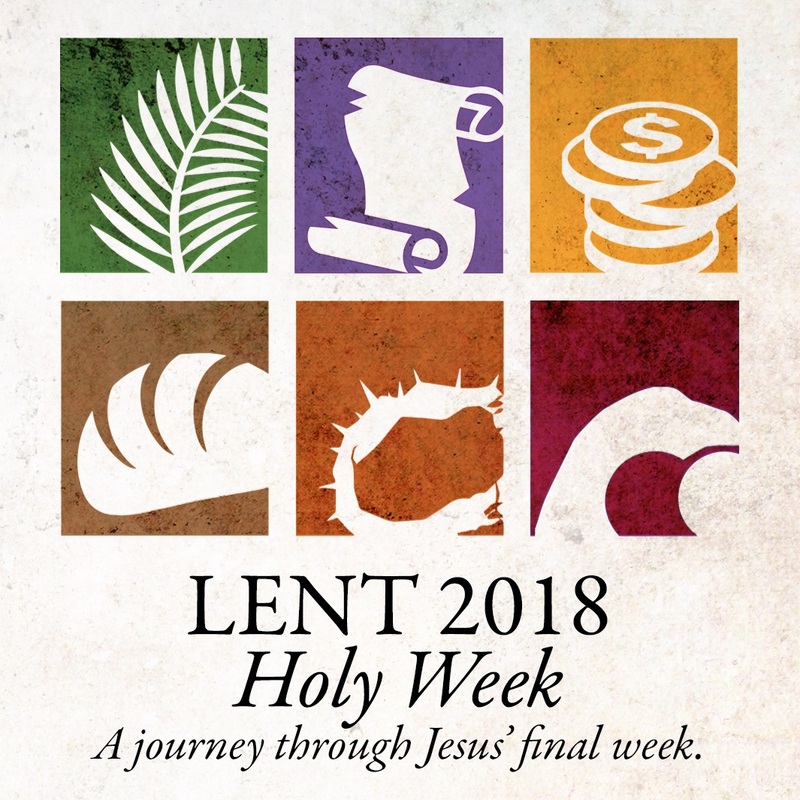 4/1/2018 – Lent 2018 Holy Week – Part 7 – Easter Sunday! 1 Corinthians 15:1-23. What is we don’t have to wait for what we are waiting for?